Renovating a historic home is in many ways more challenging than remodeling a newer construction. Unlike other types of remodeling projects, historic home renovations need to match a specific time period while seamlessly incorporating modern amenities and adding touches of contemporary design. At Paradigm Design & Construction, we understand the need to preserve your home’s rich history while improving its functionality and increasing its value. With extensive experience in Dallas home construction and renovation, we have the expertise to turn your dream project into reality. If you are like most people who have an older home badly needing an update, chances are you’re wondering whether you should go with a historic remodel or a modern gut renovation. While residential home design is a very personal choice, there are a few reasons why historic renovations are worth some serious consideration. 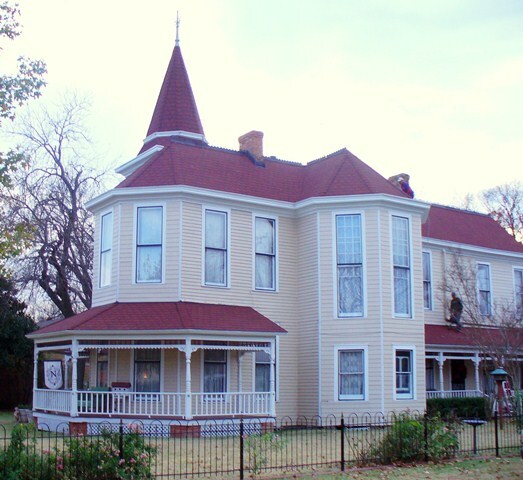 By restoring an older home, you can preserve a piece of the past and an important part of Dallas history. More importantly, properly renovating a period home can increase its value dramatically. Buying historic homes with restored original details and modern updates is one of the hottest trends in today’s real estate industry. If you are thinking about selling your property in the near future, giving your home a contemporary face lift while keeping its unique details and layout is a great way to attract potential buyers quickly and maximize your profits. It’s true that historic home renovations are quite complex, which is why it’s important to choose the right supplies and get everything done in a way that matches the property’s original construction date. Unless you have experience in restoring old homes, handling your renovation project on your own can be overwhelming, stressful, and dangerous. Remember also that some older homes contain hazardous materials or have severe structural damage. The advantage to hiring professionals like the restoration team at Paradigm Design & Construction is that we can guide you through the process of remodeling a historic home on your time and budget. Call us at 972-542-6959 to find out how we can help you bring your historic home back to life and increase the value of your investment.